Golden State Academy proud this year with their strong performances at the John Schamber Invitational, a respected and recognized competition at the University of the Pacific, which has been taking place for over twenty years. Hundreds of young speakers across the United States gathered to qualify for The Tournament of Champions, and spoke in competitions with over 100 participants. Two students performed particularly well: Kayra Ilkbahar and Akash Shanmugam, placing 4th in the Tournament of Champions National Tournament at Western Kentucky University in Varsity Public Forum Debate. 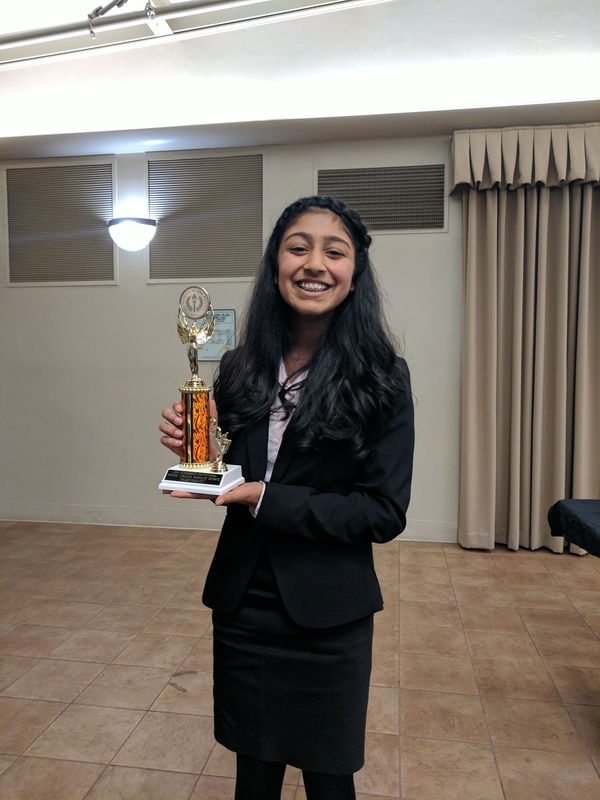 BISV’s Varsity and younger Speech and Debate students also shone brightly and will have more opportunities throughout the season to qualify for future speaking events such as The Tournament of Champions or Nationals, which will be held in Indiana. 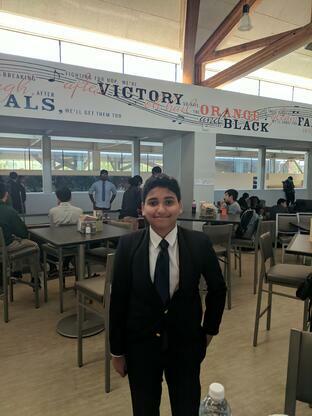 Our Bobcats’ stellar Speech and Debate performance reflects Golden State Academy’s energetic motto: “If You Can Speak, You Can Influence, If You Can Influence, You Can Change Lives”, and the students will surely live up to this in their upcoming competition in Indiana. Akash Shanmugam and Kayra Ilkbahar - Semifinalist (top 4), Qualifying for the Tournament of Champions National Tournament at Western Kentucky University in Varsity Public Forum Debate.